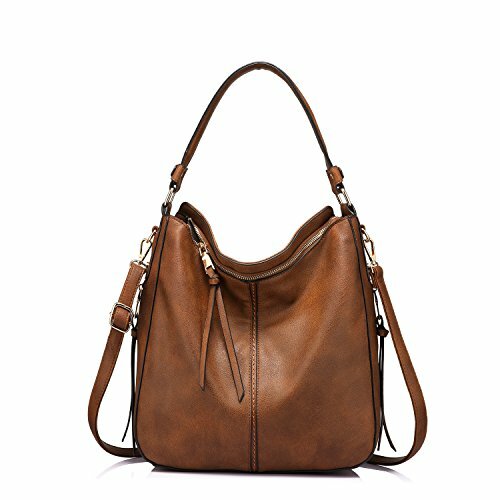 Realer Shoulder Bags for Women Large Ladies Crossbody Bag with Tassel… | What Should I Say? Tips: When not use for a long term, please tightly wrap it into the bag and place in cool and dry place. Note: Little smell is normal, keep it airing out for few days, the smell will disappear. About measurement data: It maybe slight different due to hand measure If you have any problem/question with this bag, please don't hesitate to contact us and we will respond timely and do our best to serve you!